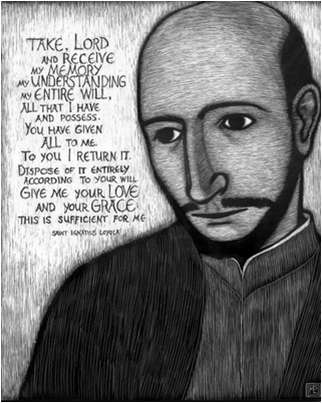 I am delighted to be visiting Guildford this Saturday to lead a day of Lent reflection with the World Community for Christian Meditation looking at the life and writings of St Ignatius Loyola. All welcome! Peter is Professor of Pastoral Theology and Spirituality at St Mary's University, Twickenham, a UKCP registered psychotherapist, and Director of St Mary's research centre InSpiRe. His books cover many subjects including psychotherapy and spiritual direction, Christian spirituality and the mystical tradition. St Ignatius of Loyola (1491-1556) was a Spanish priest and theologian, who founded the religious order called the Society of Jesus (Jesuits). Often viewed as the military genius behind the Jesuits, recent research has revealed the mystical side of Inigo Lopez de Loyola, better known as St Ignatius of Loyola. 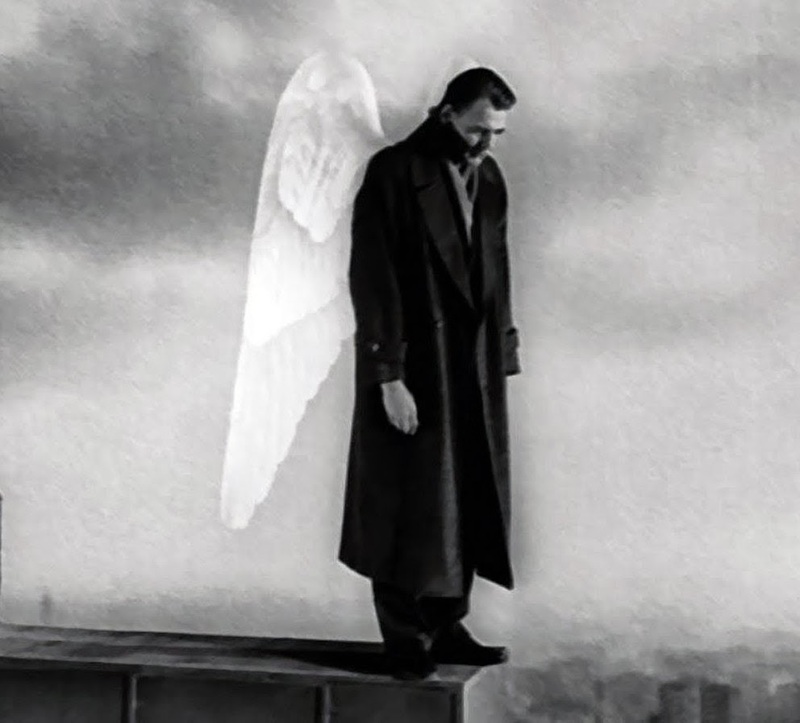 In our day together we shall draw upon this research to understand the mystical dimension of Ignatian spirituality.